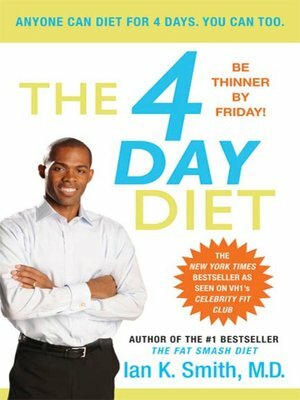 Take weight off fast with Dr. Ian Smith's Customized 4 Day Diet Modules! Vigorous (lose those last few pounds—for good!)Dr. Ian Smith's diets really work. And his motivating tips and tricks will help you stay on the program, enjoy your progress, and feel your success from day one. Features more than 60 recipes for meals and snacks—food that will make you forget you're on a diet!